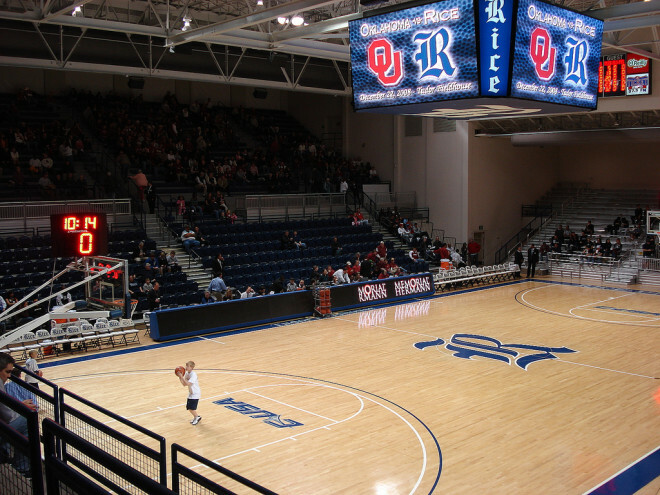 Plans for the extensive makeover of the home of the Rice Owls basketball and volleyball teams were set into motion in 2007 with a $7 million gift from trustee and alumnus Bobby Tudor ’82 and his wife, Phoebe. 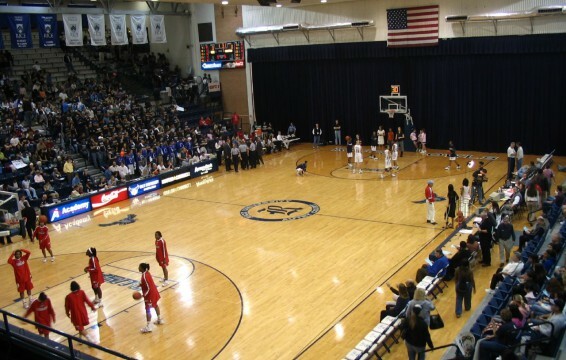 Since then, the total amount of gifts and pledges for the Autry Court renovation has increased to nearly $20 million. The redesign by noted sports architectural firm Hellmuth, Obata + Kassabaum includes provisions for an academic center where student-athletes can go for tutoring, academic counseling, skill-development workshops and leadership training geared toward their career. 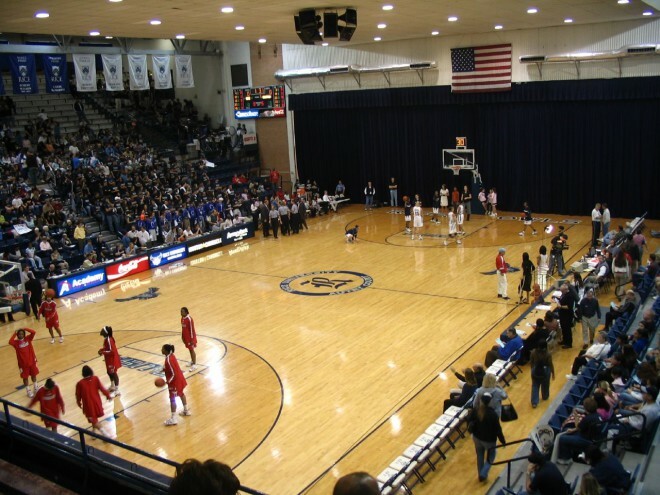 The center will give student-athletes greater flexibility for scheduling study time around classes, practice, individual workouts and the team’s schedule of games.